Just listed and open this weekend! 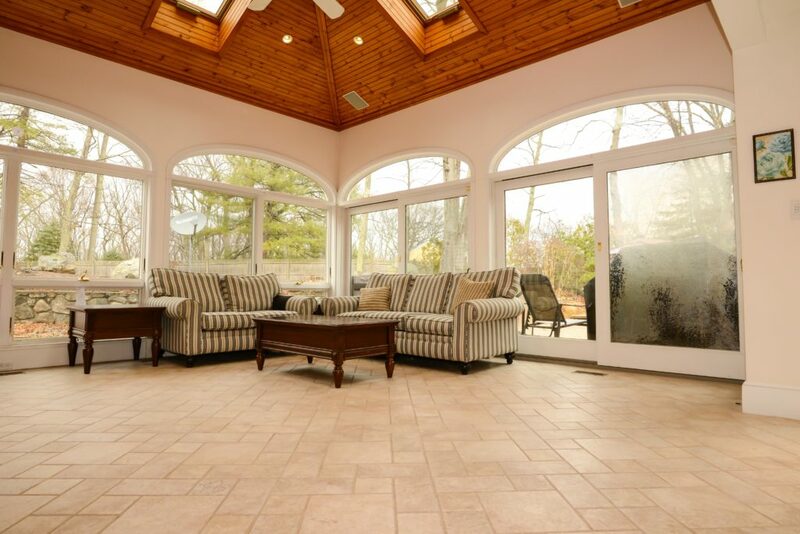 5 bedroom, 5 bathrooms, $949,900, 7 Bonvini Drive, North Framingham. Open houses Saturday 3/3 and Sunday 3/4, 12-2 pm. See www.7bonvini.com for more information and photos. Move right into this stunning brick-front home in North Framingham—perfect for entertaining! Enjoy summer days with a heated, inground pool, and oversized all-season sunroom with granite wet bar, wine cooler, ceramic tile radiant heat floor, TV/stereo connections, and eight skylights (six operable by switch). Floor-to-ceiling windows and sliders open to the heated, inground pool, patio, and inviting landscaping. 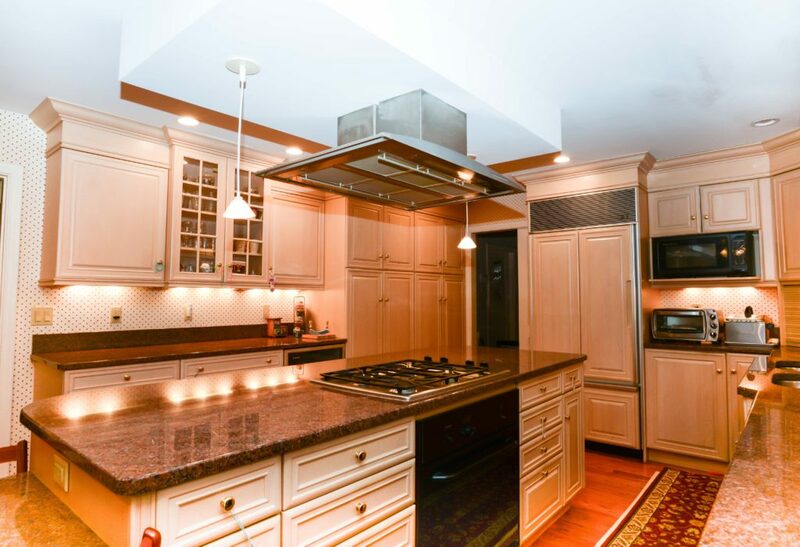 Sunny chef’s eat-in kitchen has granite counters, Sub-Zero refrigerator, double Thermador convection oven and stove top, large center island, wine cooler, built-in granite table, double sink and undercabinet lighting, pendant lighting, and recessed lighting. The cheerful kitchen adjoins the sunroom, living room, formal dining room, and dramatic marble entry, which has a circular staircase and chandelier. 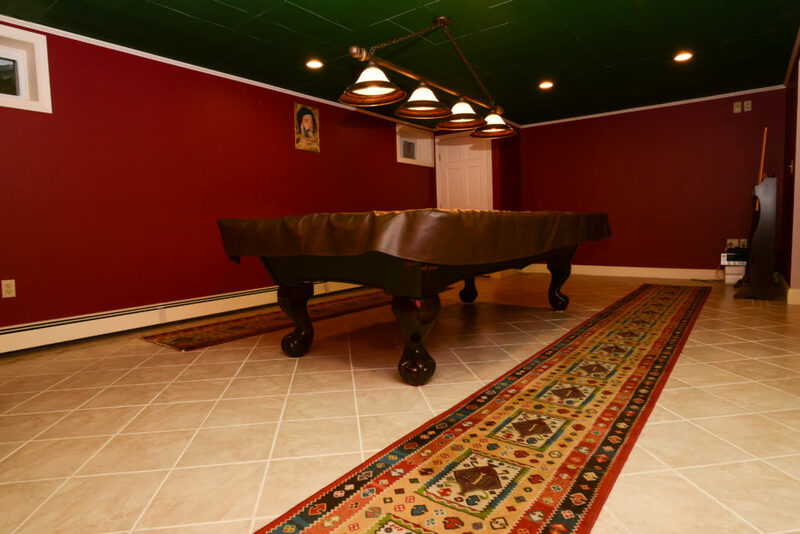 There is a half bath and closet off the grand marble foyer, and a separate hall entrance to the attached garage. The first floor also has a home office, half bathroom, laundry area with front-loading washer and dryer, and multiple closets off the kitchen hallway. 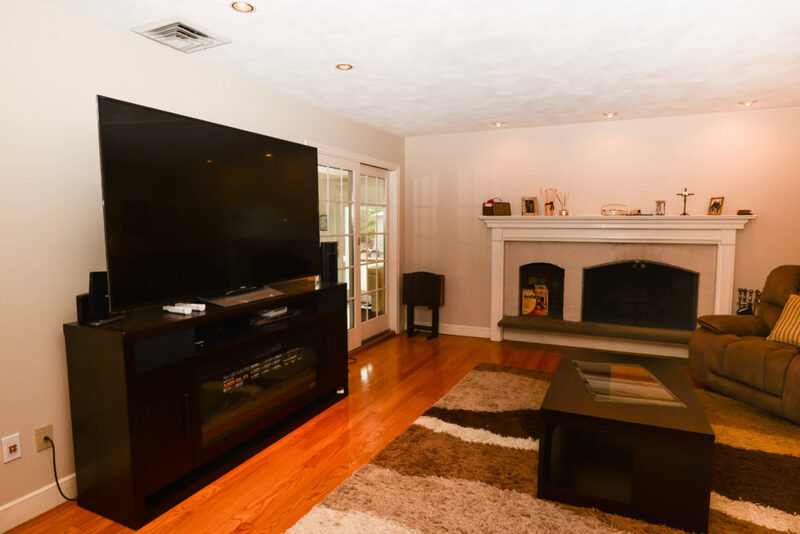 The spacious first floor family room and living room have gleaming hardwood floors, recessed lights, and French doors that open to the living room and sliders to the sunroom. The family room also has a working fireplace with wood mantle and built-in wood storage. The second floor boasts a master bedroom suite with walk-in, lighted closet plus second closet, and en suite master tile bath with spacious walk-in tile shower, two separate granite vanities, and recessed lights. Two bedrooms have lighted, walk-in closets and there is access to the attic. There is a second full tile bathroom on the second floor, with double granite vanities. There are additional closets on the second floor landing. 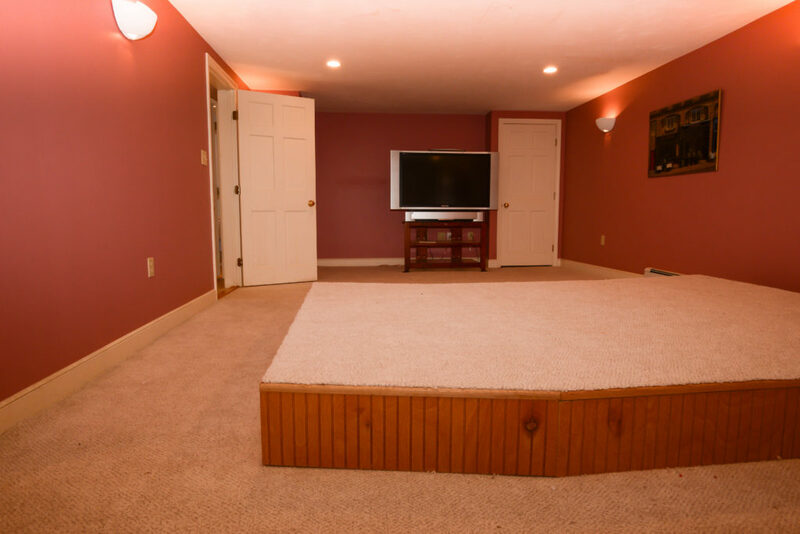 The finished lower level has a media room with surround sound, spacious game room, ceramic tile floors, locked wine storage, half bathroom, workroom, and more closets, including a cedar-lined closet. The finished lower level is not included in the public record square footage. This majestic home has a commanding street presence, with dramatic uplighting, circular driveway and ample parking. Located close to shopping, grocery stores, restaurants, schools, and major highways, including I-90/Mass Turnpike, Route 9, 95/128, and 495. 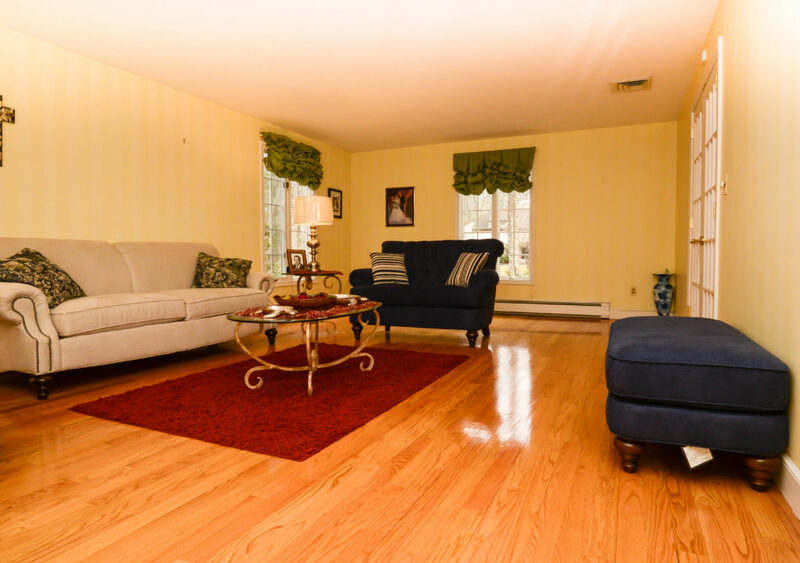 Close to outdoor recreation areas, including Cochituate State Park, Callahan State Park, Marlborough-Sudbury State Forest, Assabet River National Wildlife Refuge, and Garden in the Woods, as well as Framingham State University. The oversized, attached two-car garage has built-in storage and automatic garage door opener, and is large enough for two SUVs. There is attic access from the garage, as well as the second-floor floor. This sunny, corner lot is nestled on a quiet cul-de-sac, and is located on a full acre with meticulous landscaping and sprinkler system. MLS 72286033. See www.7bonvini.com for more information and photos.